We know all about those Christmas photos and you are not naughty.....just exhausted! We hope you get lots of treats and toys. Have a wonderful Christmas. Duncan I hope Santa is really good to you this year. 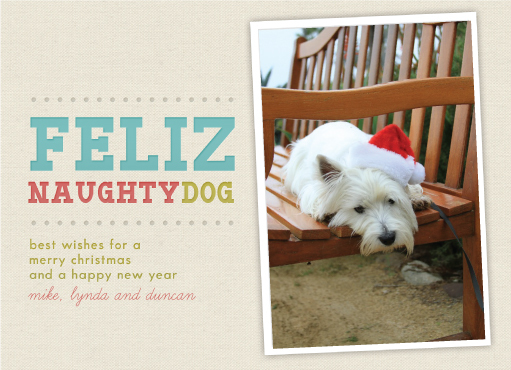 A Very Merry Christmas to you Duncan and your peeps. Merry Christmas, Duncan! We hope Santa was generous!